Lyžařské brýle v menší (dámské) velikosti. All Revent all-mountain goggles are built around incredible optics that make the difference in variable light conditions. The heart of these optics is Atomic Fusion Double Lens (FDL), a revolutionary double lens with both lenses laminated together. It gives 15% larger field of vision plus no reflections and no fogging. This model comes in a smaller frame for young skiers and women with narrower faces, with Live Fit around the frame that molds to your face for a snug fit all day. 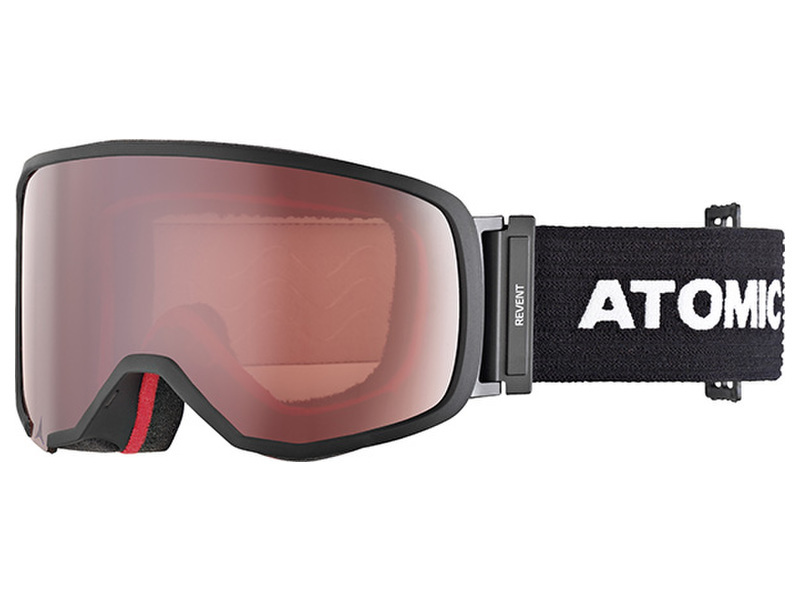 It also has a Flash Mirror finish, and like all our goggles they’re designed and developed in-house at Atomic.